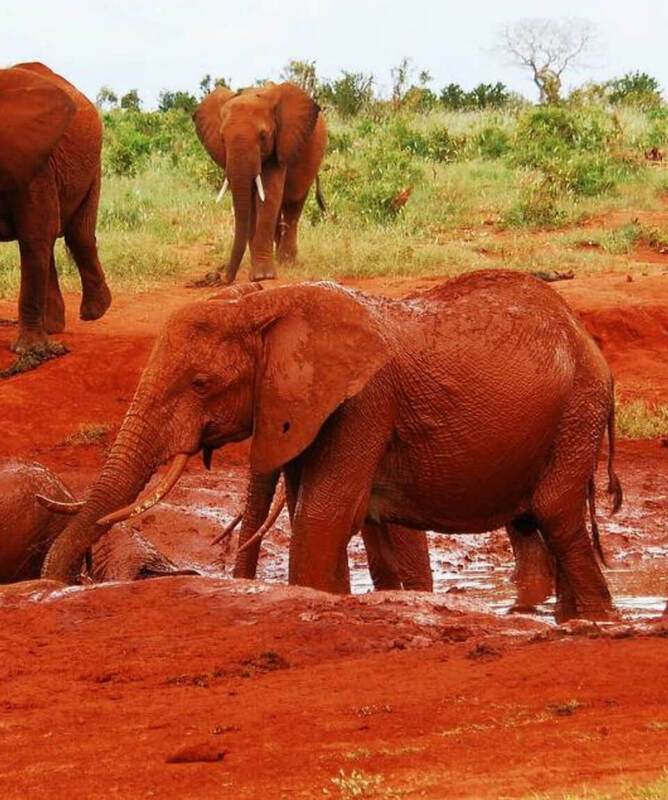 All about the 7 Days Kenya Classic Safari. 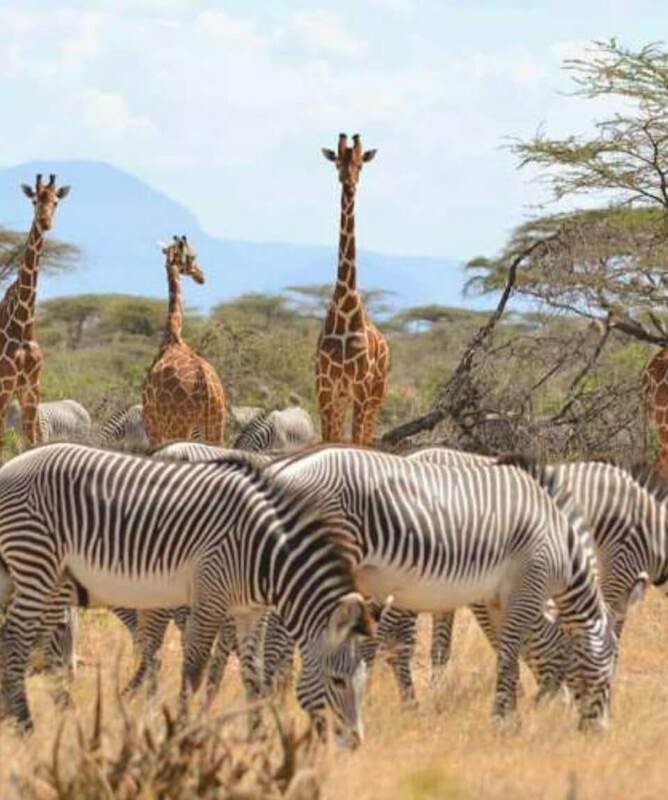 7 Days Kenya Classic Safari takes you to Aberdares, Samburu, Lake Nakuru and Maasai Mara where you will discover the unique attractions each park has to offer. All items of personal nature e.g. telephone call bills, email bills etc. 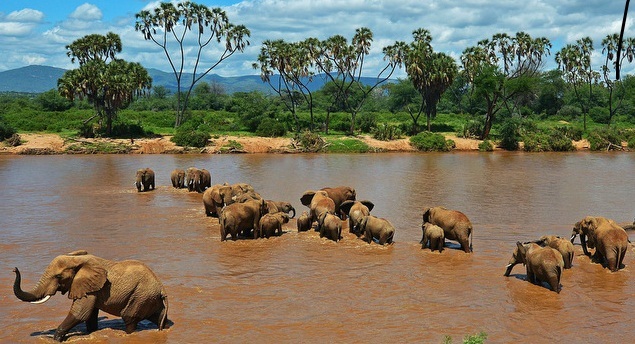 Pick up from your hotel or airport in the morning and drive to Aberdares National park. 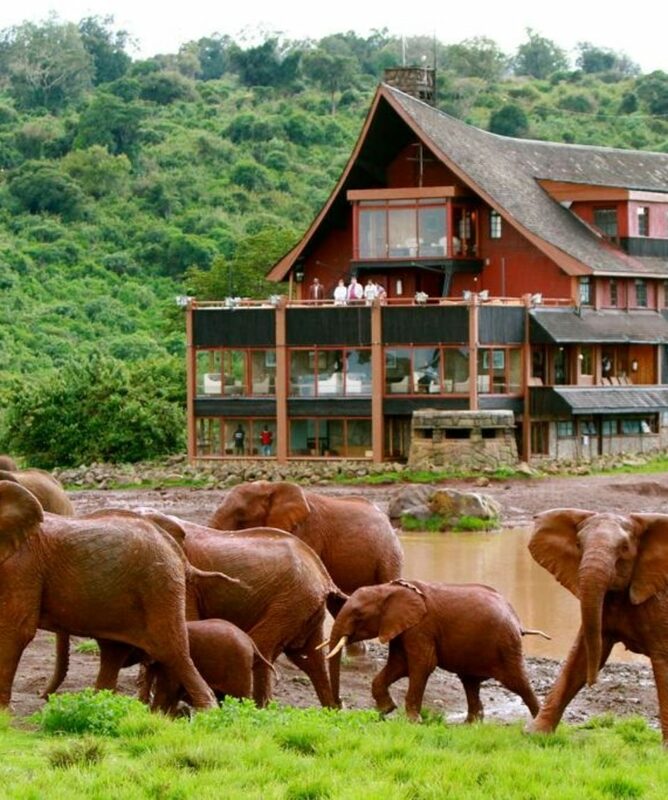 Before proceeding to Treetops Lodge, check in at the Outspan Hotel, Lunch at the hotel. 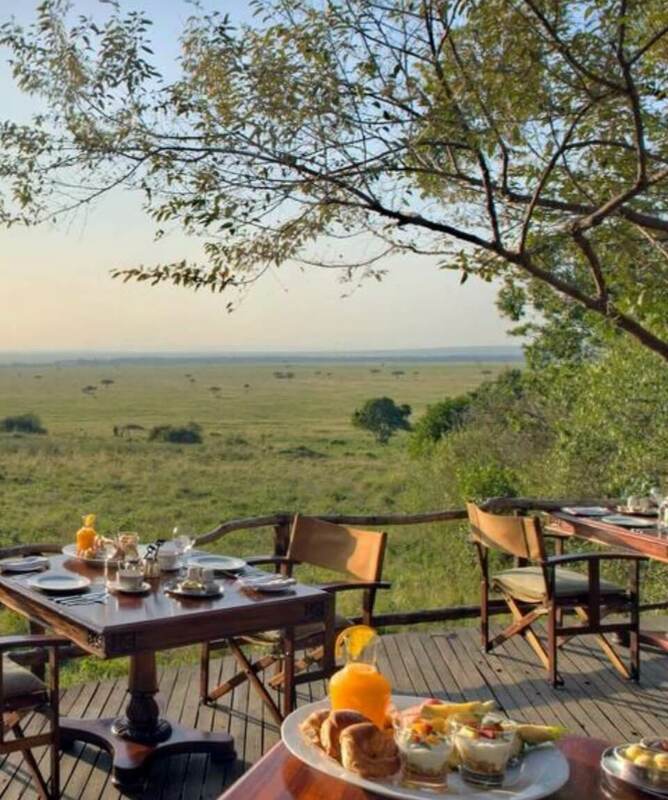 Transfer to Treetops lodge where you will have game viewing from the verandahs of the lodge.